Beautifully handcrafted and designed for function and durability in an office, school, or home setting this stylish sand tray has the perfect dimensions for engaging a child's mind and peripheral view allowing them to freely express themselves in the ample space provided. 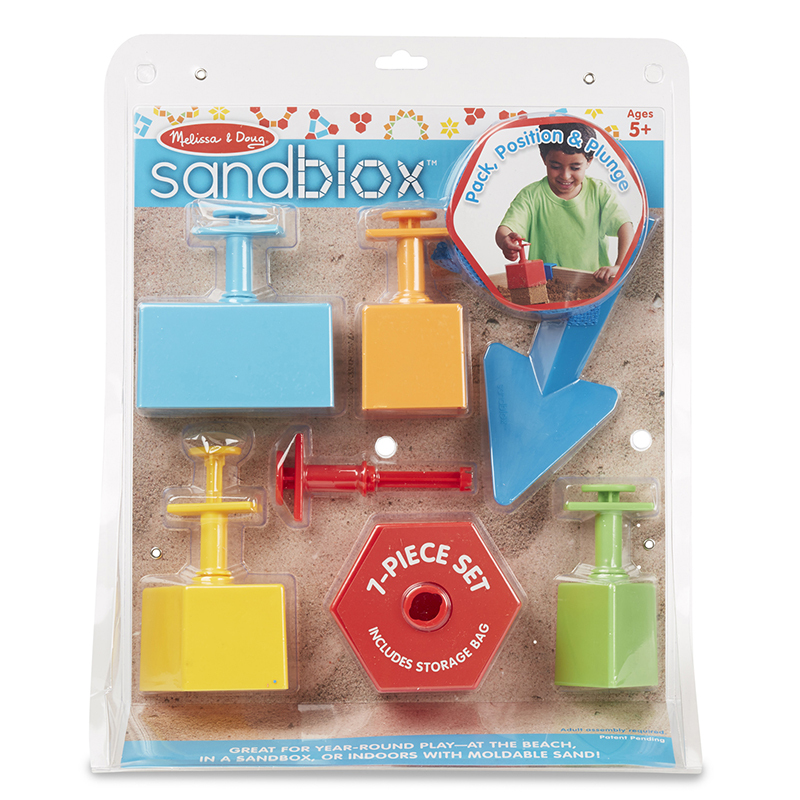 Constructed from 1.5" solid pine with rounded edges and corners making this a child-friendly play therapy and active play tool. Includes Ocean Blue painted finish on inner tray to resemble water, an important element in Play Therapy practices. 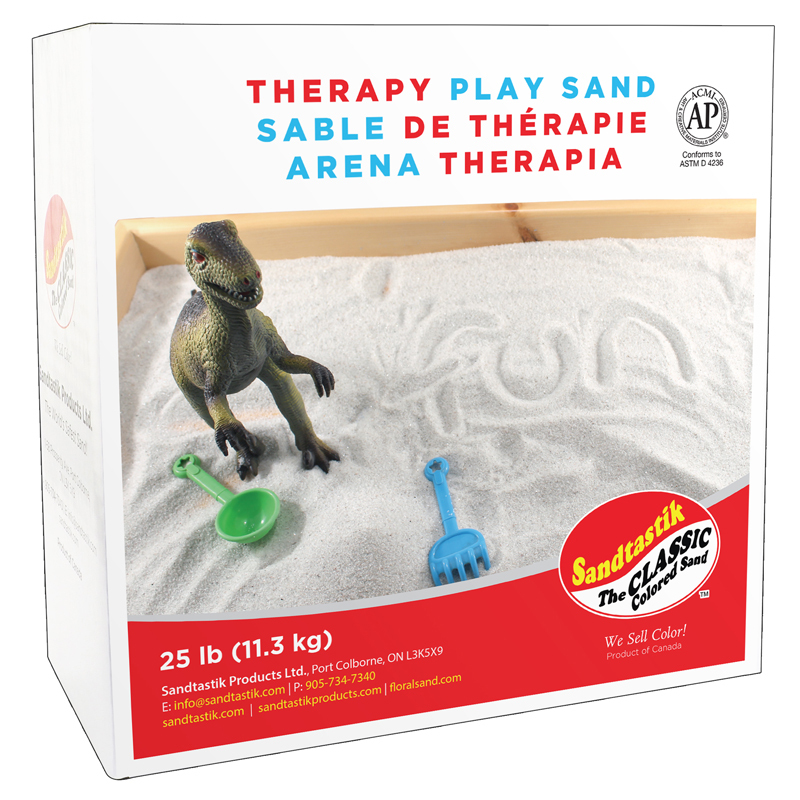 Recommended for use with 25 lbs (11 kg) of sand. Maximum fill amount: 40 lbs (18 kg). 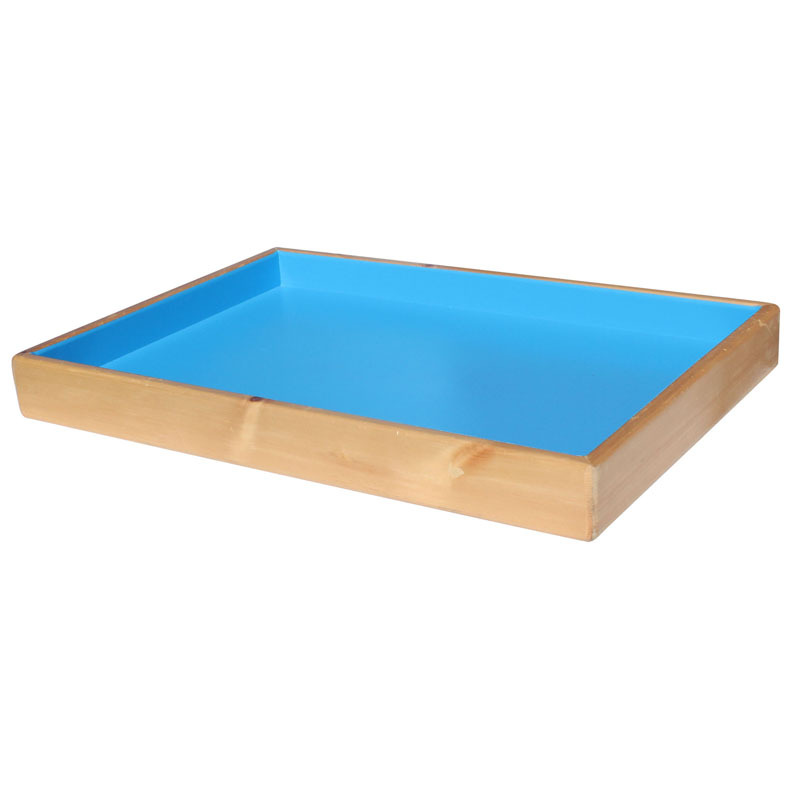 Tray measures 28.5"L x 19.5"W x 3"H.
The Sandtastik Ocean Blue Therapy Sandtray can be found in our Sand & Water product category within the Active Play.